Contribute to educational visits for schools in disadvantaged areas of Cape Town. R100 will sponsor one learner’s transport, printed colour worksheets and teatime snack. 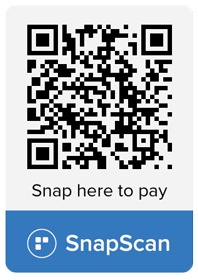 To sponsor a learner, please use the SnapScan QR code above or go to the UCT donations page.